After two decades as an antique dealer, I have experienced and observed quite a bit — including the incessant need by some to try to define the latest “trends” in antique collecting. The mere questioning of which antiques will be most popular this season or what innovative ways they will be arranged or photographed in a current home magazine is contrary to the antique’s intrinsic value to society. 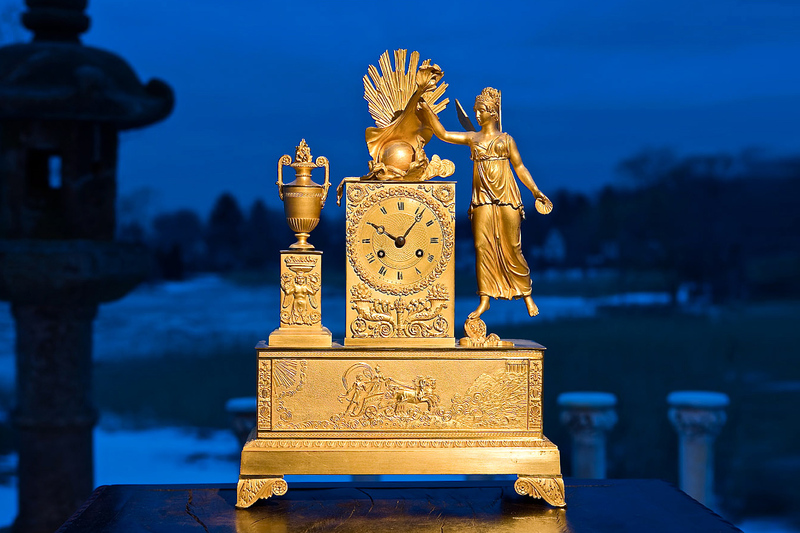 Antiques are not anonymous entities but speak for people and their times, reflecting mankind’s triumphs and mistakes… successes and follies — all while providing collectors with an opportunity to examine themselves through what they choose to own. At my shop, the finest antique furnishings await your discovery — and in this process I hope they help you to discover a new part of yourself. 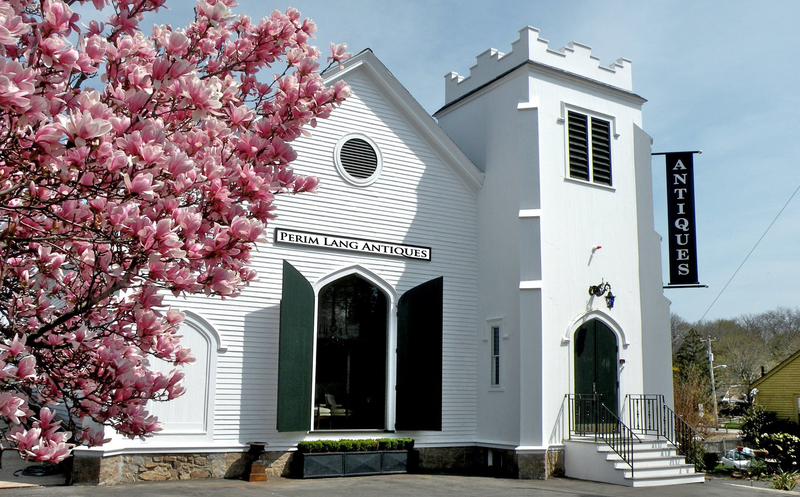 Offering the New England area’s finest selection of Period European, English and American antiques, lighting and accessories showcased in a beautifully restored 4500 square foot Essex, Massachusetts landmark, formerly known as the Methodist Episcopal Church. 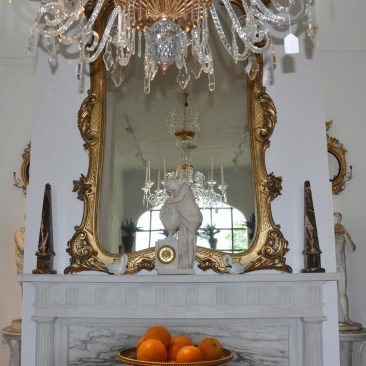 Visitors to Perim Lang Antiques Antiques will feel the history of the early structure and the people associated with it while marveling at the collection of period antiques, period lighting and accessories showcased there. 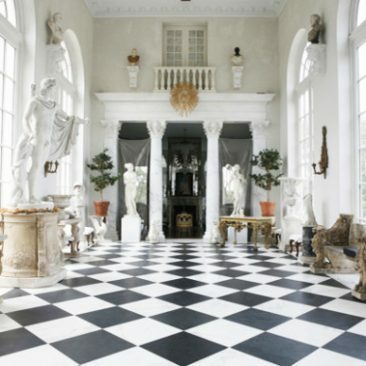 Perim Lang Antiques’s eye for the unique is world-renowned and his pieces grace some of the finest homes. Featured in Architectural Digest, Elle Decor, The Wall Street Journal and The New York Times. 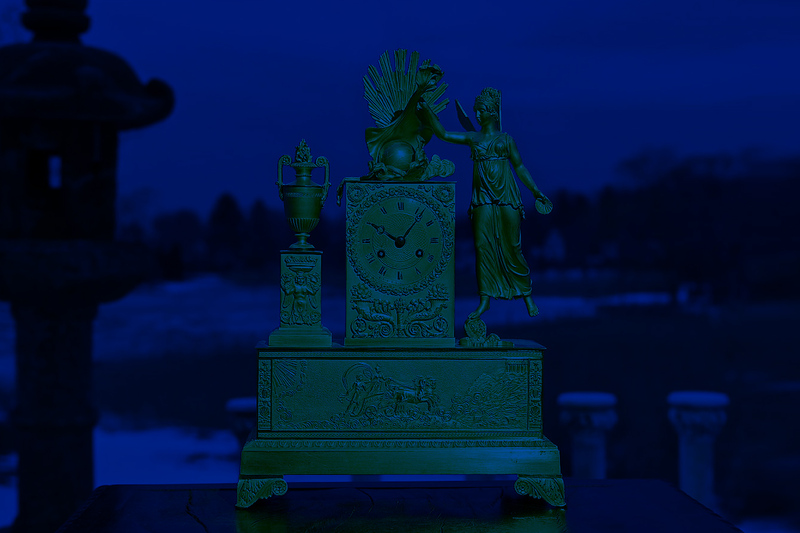 Winner of Boston Magazine's coveted "Best of Boston" Award for Antique Shops.